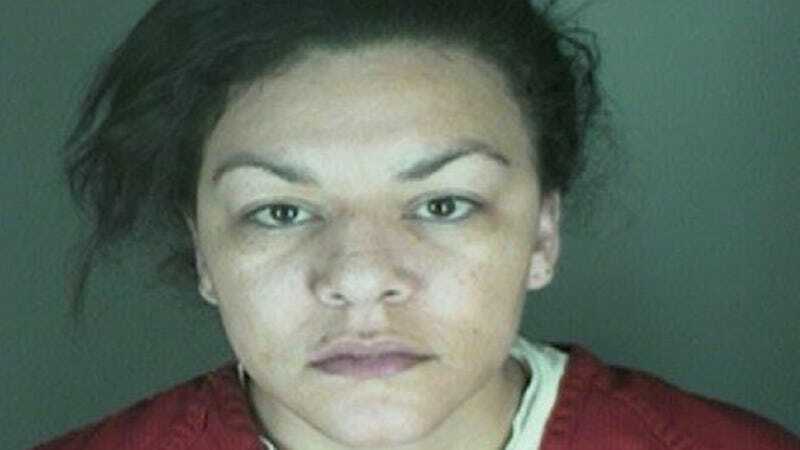 A jury in Colorado will not hear the cause of death in a case involving a woman charged with cutting open another woman’s womb and extracting her fetus—the same case which prompted lawmakers in the state to reintroduce a bill that would enable prosecutors to charge persons accused of doing so. The defendant, Dynel Lane, has been charged with attempted first-degree murder, assault, and unlawful termination of pregnancy for the attack in March 2015 against Michelle Wilkins, who was then more than seven months pregnant. As the Longmont Times Call reported, Lane was not charged with any crimes against the unborn fetus. The case spurred on members of the Colorado Legislature, lead by Senator President Bill Cadman, to initiate a bill which would, in the case of Lane, allow her to be charged for the death. The proposed law would give the state the ability to recognize fetuses as “persons,” along with the current statute’s definition: “when referring to the victim of a homicide, means a human being who had been born and was alive at the time of the homicidal act.” The bill was struck down in May 2015. Judge Maria Berkenkotter blocked the testimony regarding the fate of the fetus after public defender Jennifer Beck noted that it would be “unduly prejudicial” against her client. Michelle Wilkins gave her testimony on February 17 to the jury, describing the encounter. Lane, who claimed that the fetus was hers, took it to the hospital, where it was declared dead. If convicted, Lane could receive a sentence of over 100 years in prison.